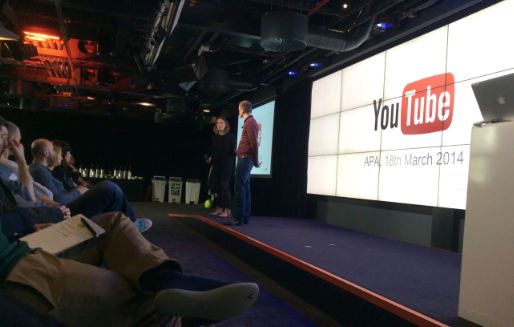 90 representatives of the APA membership attended our event with Google/YouTube today (18th March). 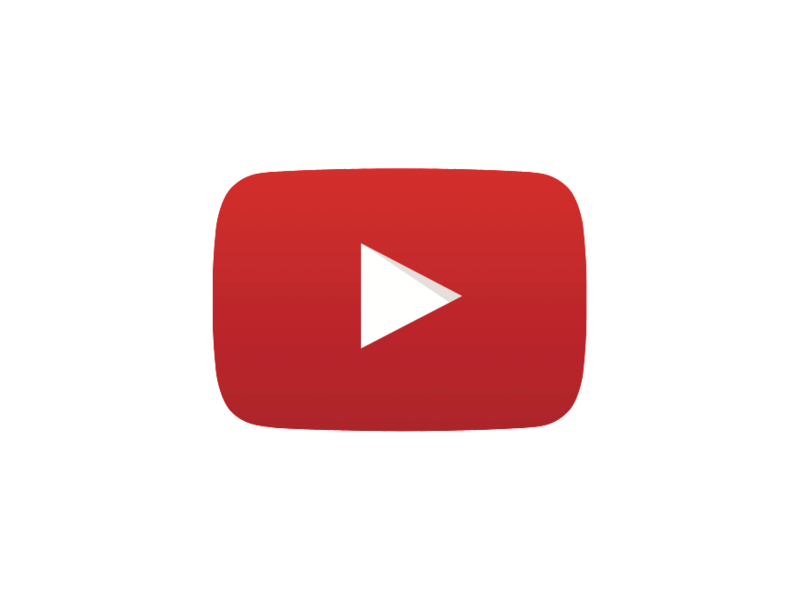 The purpose of the presentations was to explain what content and advertising content works best on YouTube and how APA members can use that knowledge to develop their businesses – and help the advertisers and agencies they work with. The session was introduced by APA Chief Executive, Steve Davies and Google Head of Creative Agency Partnerships, Alison Lomax.